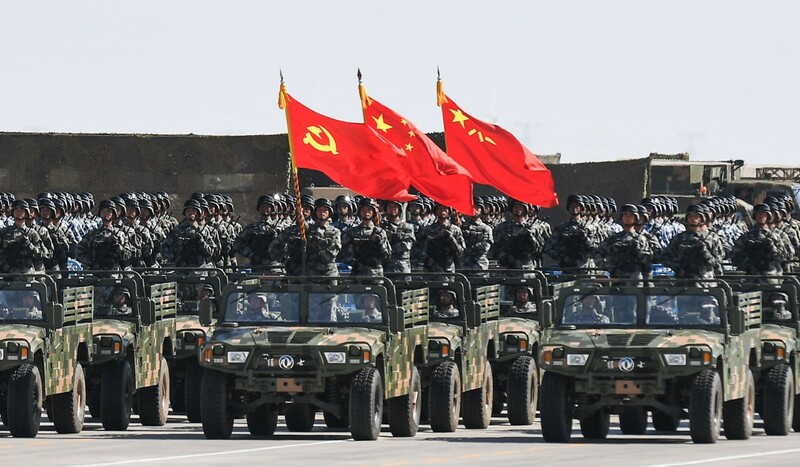 Planners with China’s ground forces must not be caught out by the rapid evolution of warfare and technology in the 21st century and must prepare to move beyond a strategy of simple self-defence, the People’s Liberation Army said. China’s leadership has stressed the need for combat readiness and increased training. In a tour of the Southern Theatre Command last month, President Xi Jinping said the military should “concentrate preparations for fighting a war”. Better planning would allow the military to anticipate and control the course of land warfare, the PLA said in a commentary on its social media account. It called for greater recognition of the need for closer cooperation with the air force and the development of cyberwarfare capabilities in response to evolving threats on new battlefields. The Chinese military has long stuck to its credo of self-defence – a position seen as calming suspicions among other nations – but there are calls to adjust the directive as China is expanding its interests abroad and facing rising tensions over territorial disputes and from the United States. “Proactive planning could break the passive situation and completely control how warfare should come out,” the PLA said. As China’s interests abroad had expanded, bringing it in closer contact with the US and the world’s largest military, simple self-defence was no longer enough, the PLA said. The article stressed the Chinese army’s need to embrace technology. The use of drones that could supply planners with real-time battlefield information and remain in the air for days at a time was “inevitable” as technology changed the face of combat. China’s military has undergone great changes in the past two years, its seven military regions have become five theatre commands and units have been merged to streamline operations. The rising strength of the Chinese military has triggered concerns overseas. A report this week to the US Congress on the national security implications of the US-China trade and economic relationships said China would be able to contest US operations throughout the entire Indo-Pacific region by 2035 – if not sooner. Hong Kong-based military commentator Song Zhongping said the article was in line with the PLA’s reform programme and suggested how the Chinese army might develop. “In future warfare, Chinese ground forces might be required to fight on islands or in deep mountains, thus requiring the army to master greater abilities to better collaborate with other military services,” Song said. A source close to the Chinese military said the article showed how the army had already been transformed. “The Chinese army has encountered problems and difficulties during reform,” the person said. “The land force is exploring its role in military reform and changes in strategy.”This article appeared in the South China Morning Post.